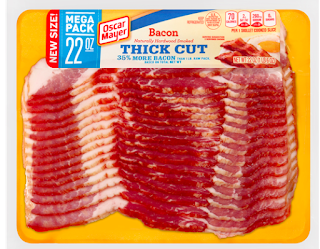 Clipping Chix: Oscar Mayer Bacon Mega Pack (22 oz) $1/1 Printable Coupon! Oscar Mayer Bacon Mega Pack (22 oz) $1/1 Printable Coupon! Print two coupons per computer!